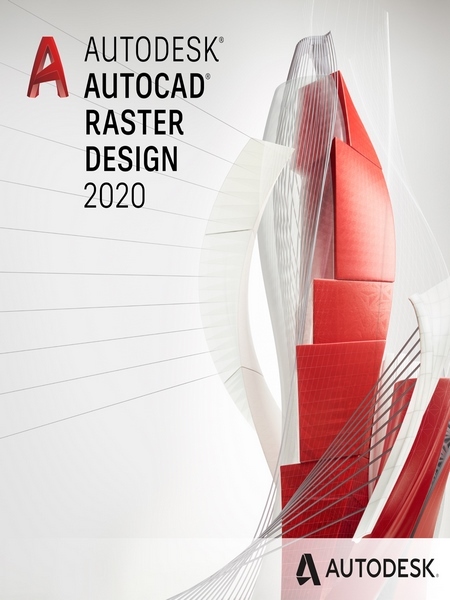 With powerful raster editing and raster-to-vector conversion tools, AutoCAD Raster Design software helps you easily edit, enhance, and maintain scanned drawings and plans in a familiar AutoCAD environment. The AutoCAD Raster Design toolset adds raster-to-vector tools to help you convert raster images into DWG™ objects. Edit scanned drawings in a familiar AutoCAD environment. -- Despeckle, bias, mirror, and touch up your images. -- Use standard AutoCAD commands on raster regions and primitives. Easily erase raster images, lines, arcs, and circles. -- Create lines and polylines from raster images, and convert raster files into vector drawings. -- Show and analyze geo images in Civil 3D civil engineering software and the AutoCAD Map 3D toolset.